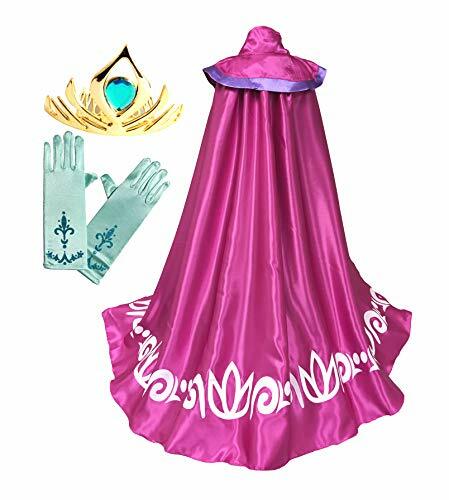 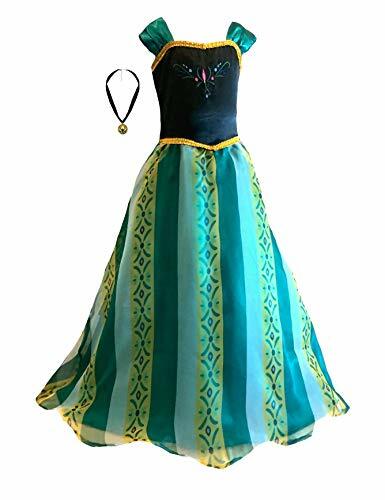 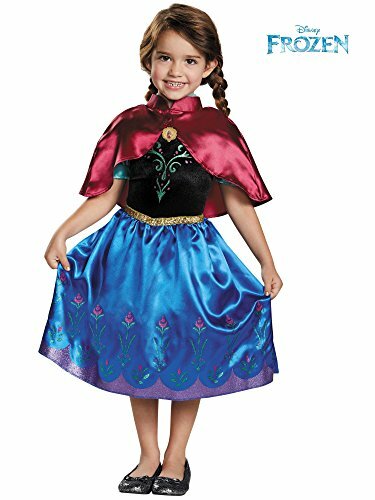 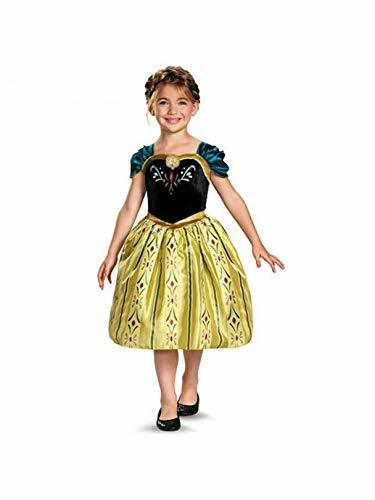 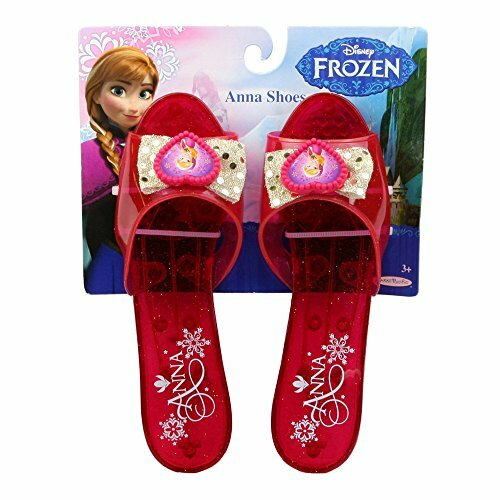 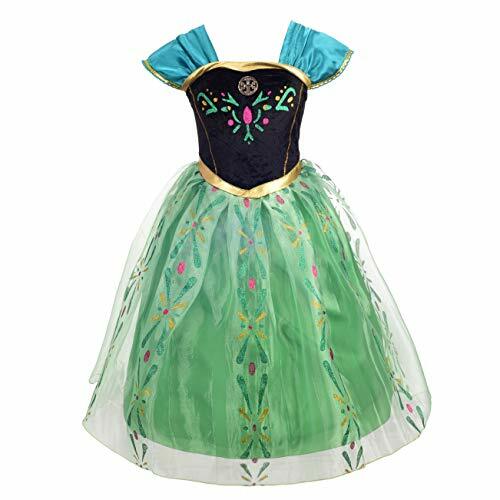 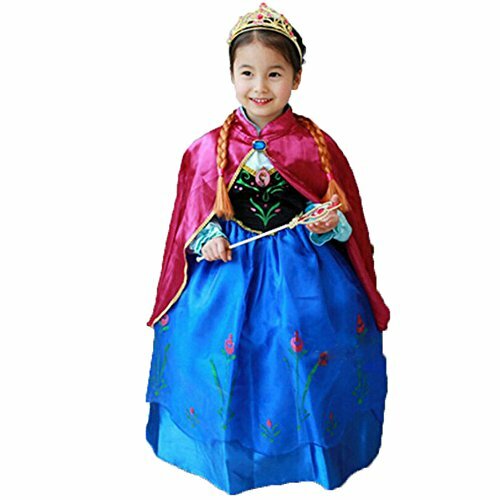 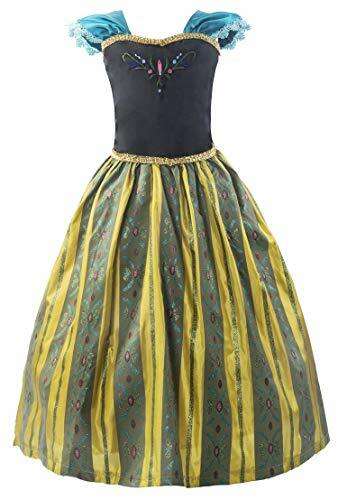 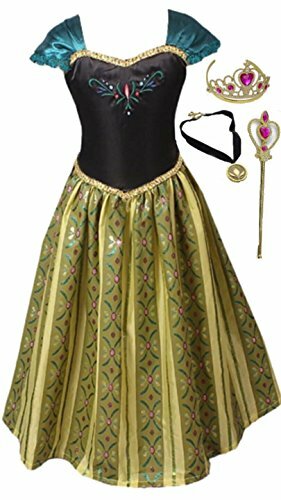 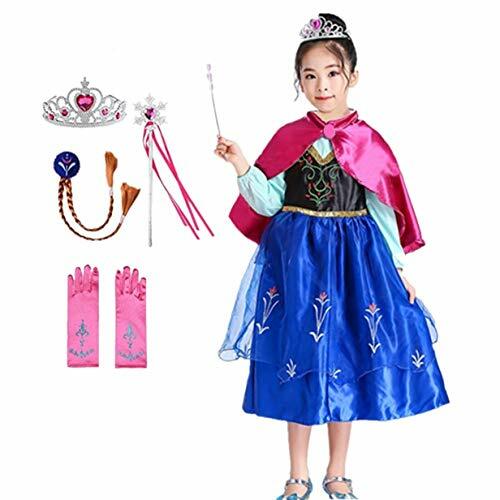 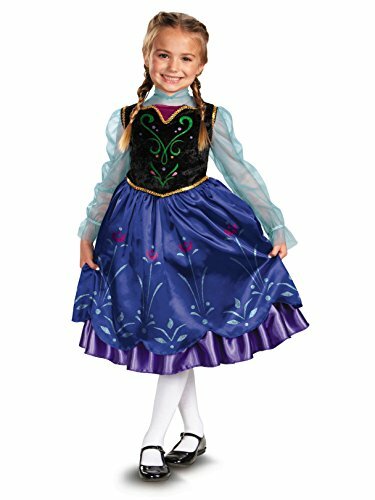 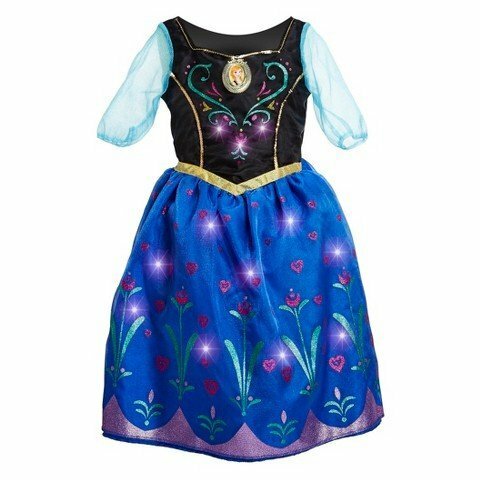 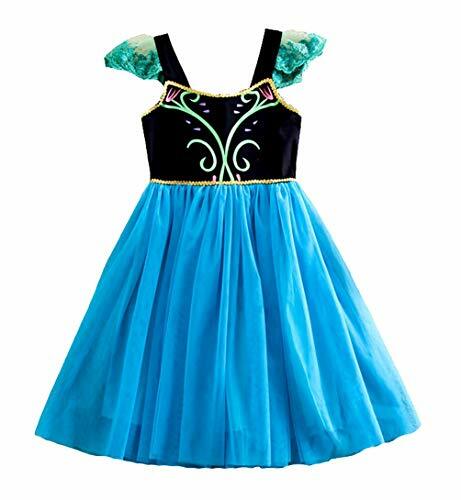 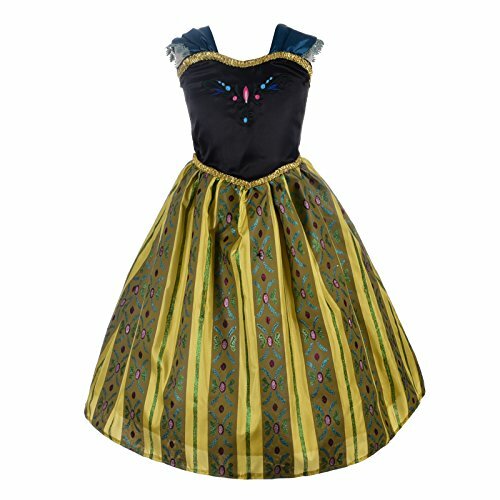 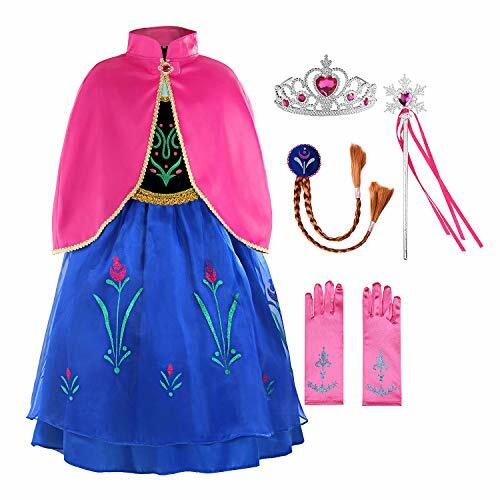 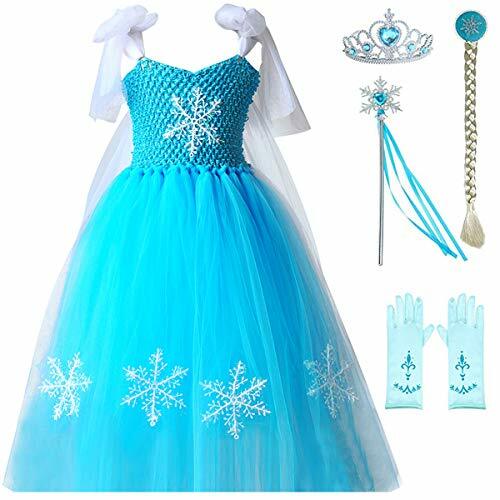 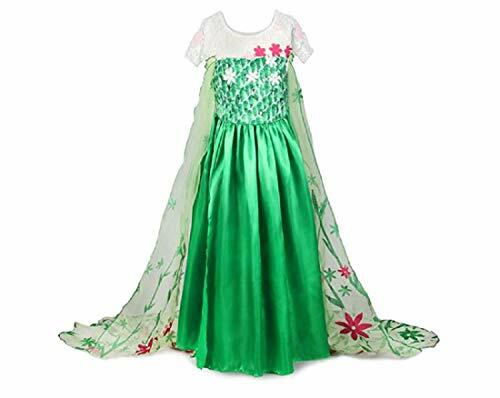 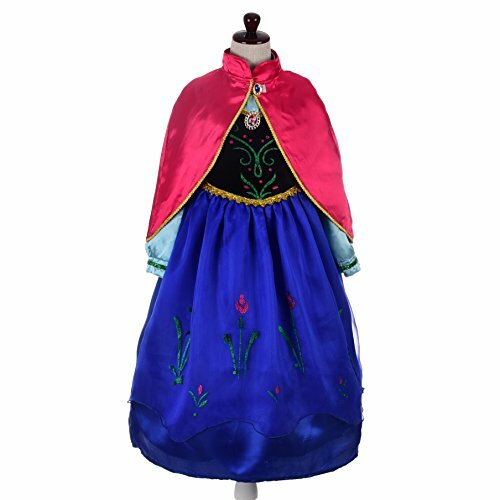 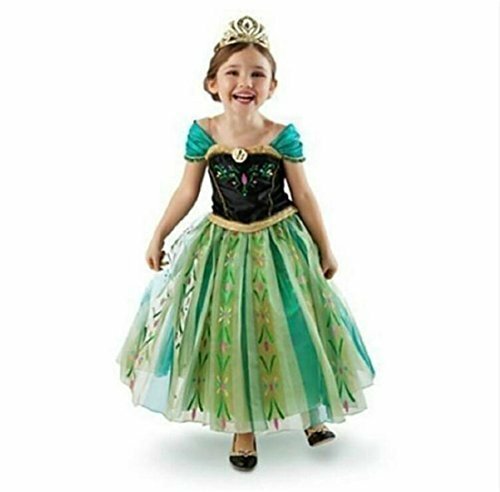 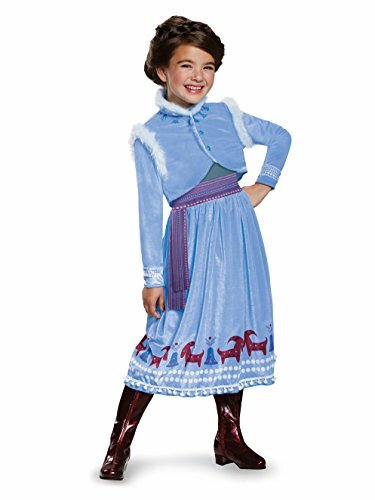 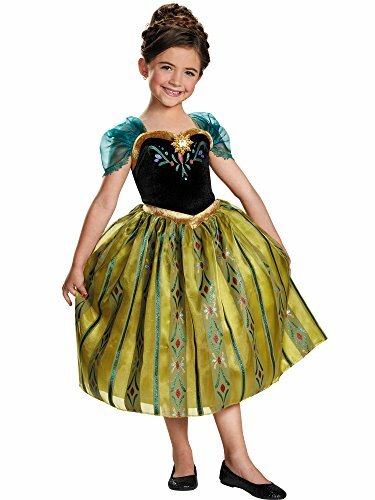 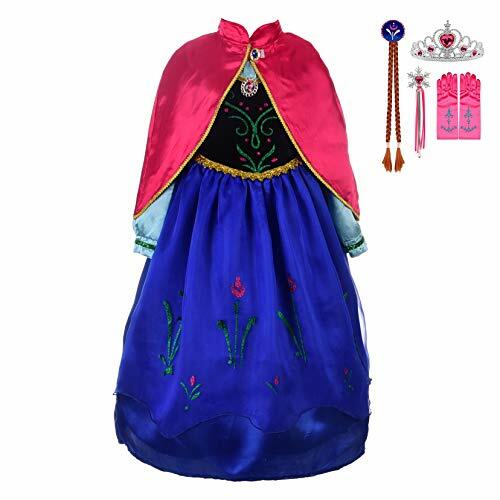 If your daugher loved Disney's Frozen and if Anna is her favorite character then you can't go wrong with one of these cute Princess Anna More... of Arendelle costumes for girls. 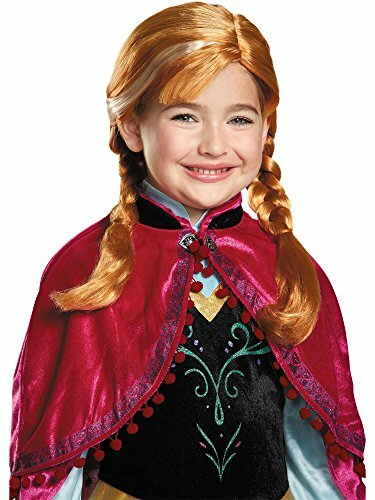 Anna is a fearless and daring optimist and a member of the royal family! 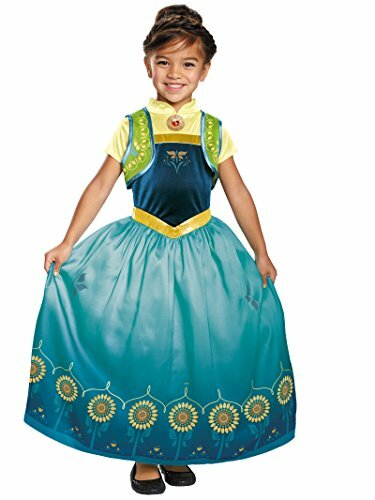 Great Halloween costume ideas here based on the movie Frozen. 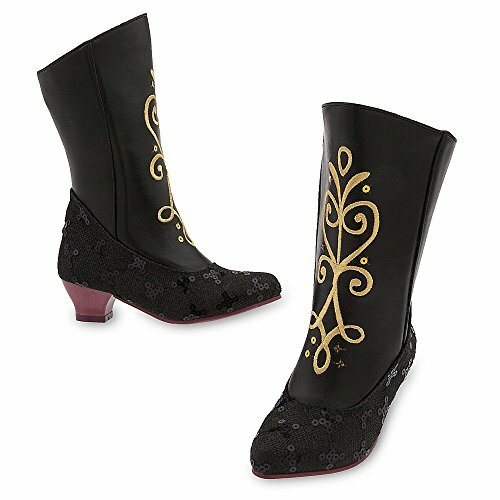 Come on, let's go and play! 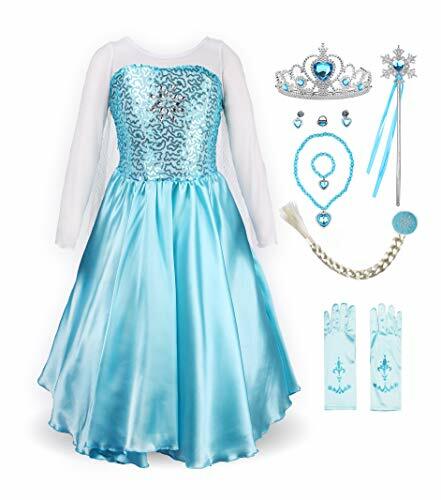 We also have some great Elsa costumes!